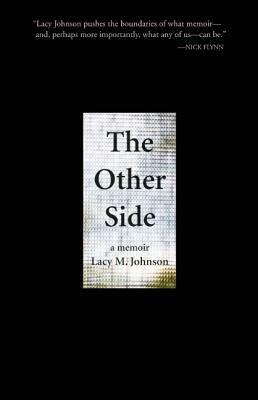 Lacy M. Johnson’s new memoir “The Other Side” tragically details her experience of getting kidnapped and raped by her former boyfriend. Nothing about this is necessarily strange—Johnson isn’t the first to write a memoir in order to render a personal trauma. 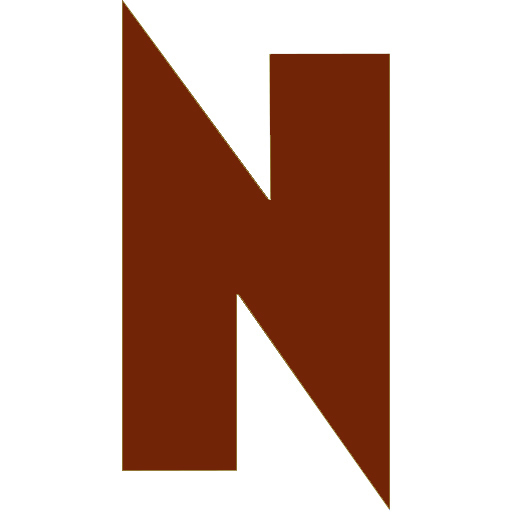 What is strange about “The Other Side” is that despite its difficult subject matter, it is pleasurable to read. Johnson isn’t a victim of a crime who has become a writer in order to work through the physiological repercussions of that crime, but rather, she is a writer first and has the powers to render these events in a virtuosic prose that is simultaneously horrifying and admirable. The book opens just as Johnson is escaping a soundproof room where she was raped and slated to be murdered. From there Johnson’s narrative is in constant nonlinear motion, racing back and forth between self-confessed naiveté and hard-fought empowerment. Although most of what is contained in “The Other Side” is reflected off of the crime at its center, Johnson is smart enough to use this horrific event to reach for higher truths and new epiphanies. What her audience is left with is a powerful, but often quiet, meditation on memory as it pertains to the physical body.